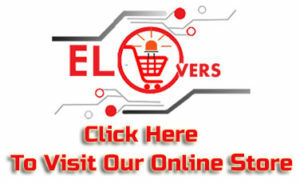 Hello Electronicslovers today i am here to share these helpful material with you people. It will help you alot in your CSS exam. 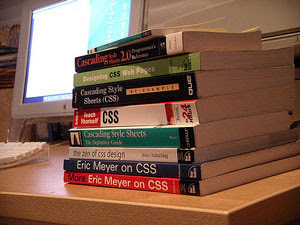 Please find Ebooks for CSS. Compulsory & Optional Subjects You can find General Knowledge, Curent affairs, Pak studies, Islamic studies data.